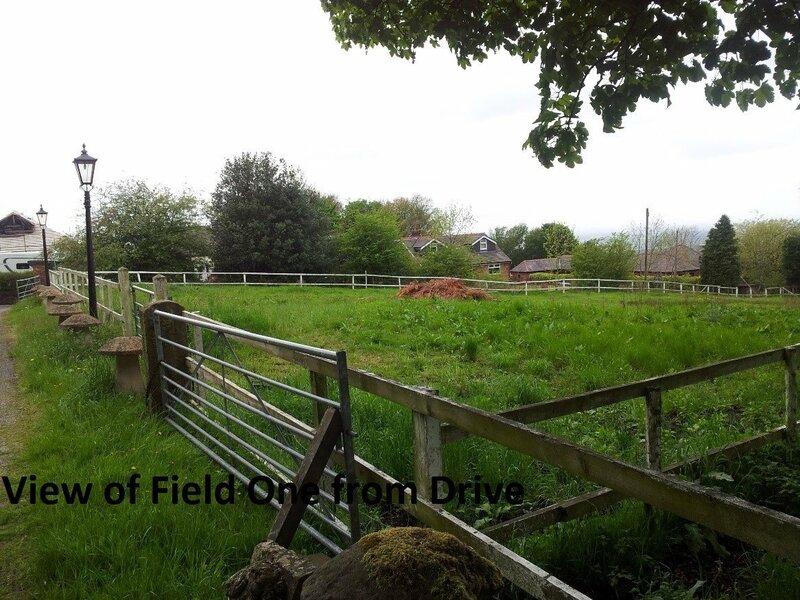 Send details of Potential Development Land – Werneth Low, Gee Cross, Hyde, Cheshire to a friend by completing the information below. The property is being sold as a Stable unit with Land. 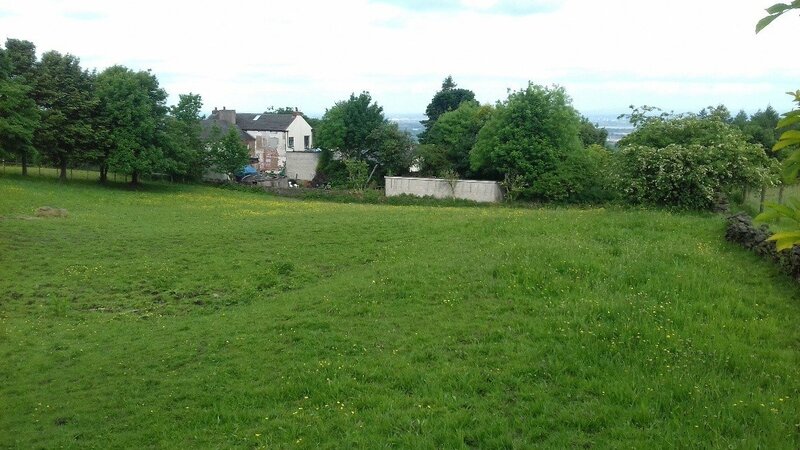 It may be possible for the Land to be redeveloped for alternative use, subject to planning and contract. 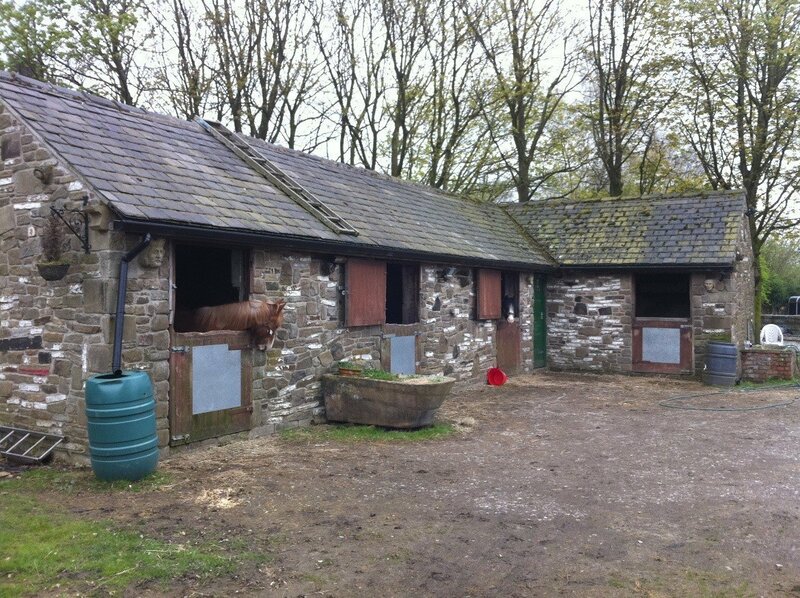 A stone built stable block providing stabling for 4 horses with a separate tack room and two grass paddocks with stone walling and fencing. 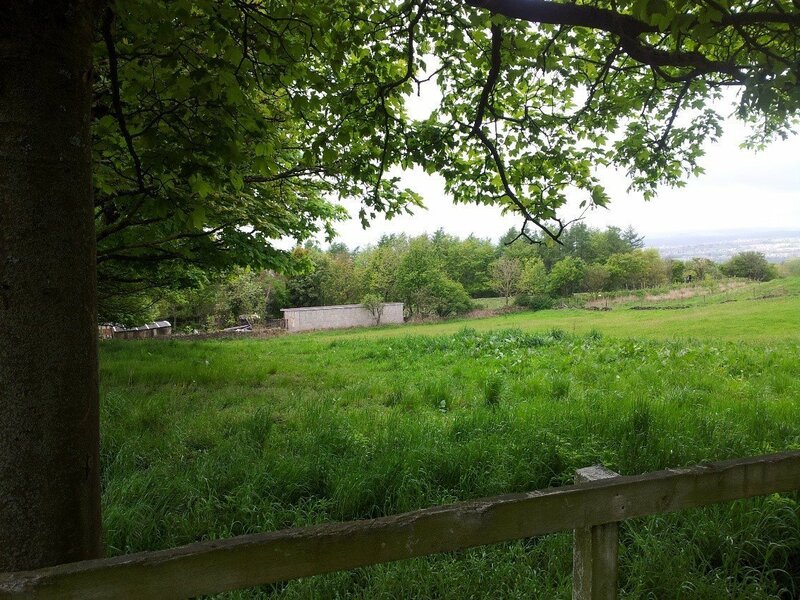 Located on the upper end of Joel Lane very close to Werneth Low Country Park, with established, substantial-sized housing to either side and opposite. (0.848 Hectares / 8,484 square metres). Below we have described the orientation of the site and the neighbouring property. · North, North-East & East:- Open fields, farmland and countryside. · North & North West: - Established private residential housing. 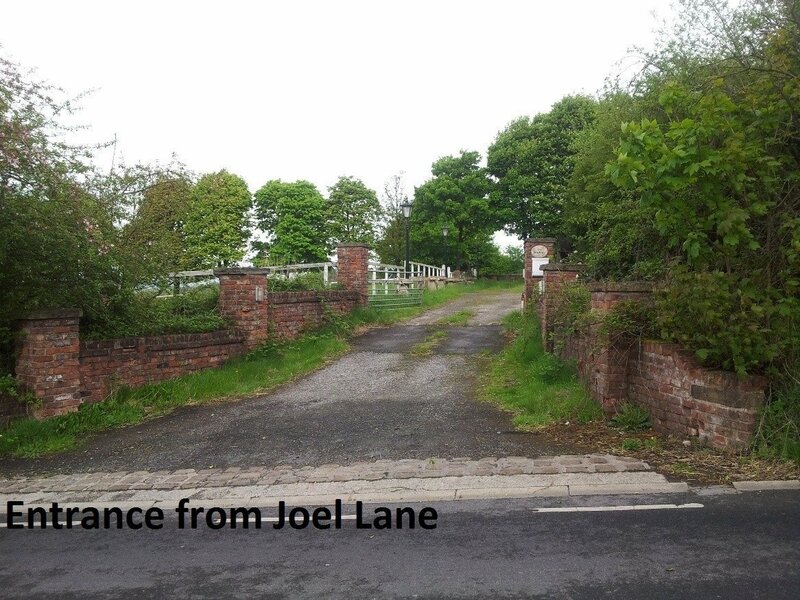 · West & South West: - Joel Lane and established private residential housing beyond. · South & South East: - Established housing. 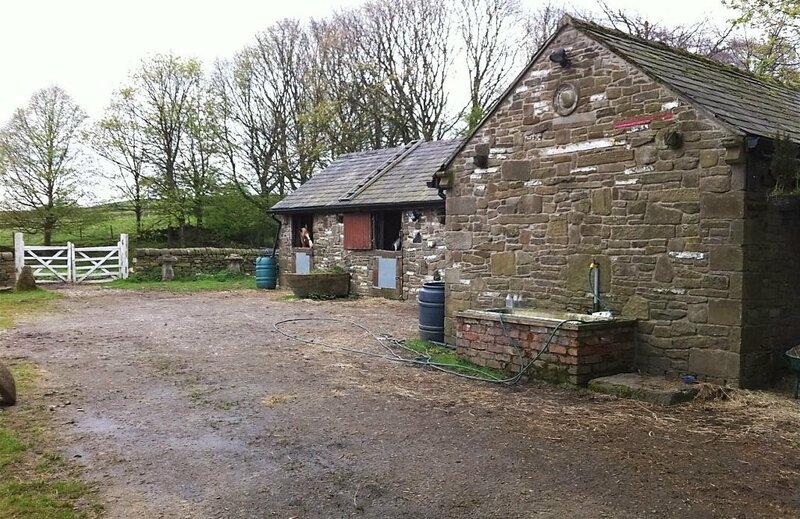 Our clients are offering ‘for sale’ a Stone Stable Building with two grass paddocks for an asking price of offers over £400,000, subject to contract, for sale by means of private treaty. Any sale is subject to a development overage covenant. Written details are available on request. We understand the tenure to be Freehold. 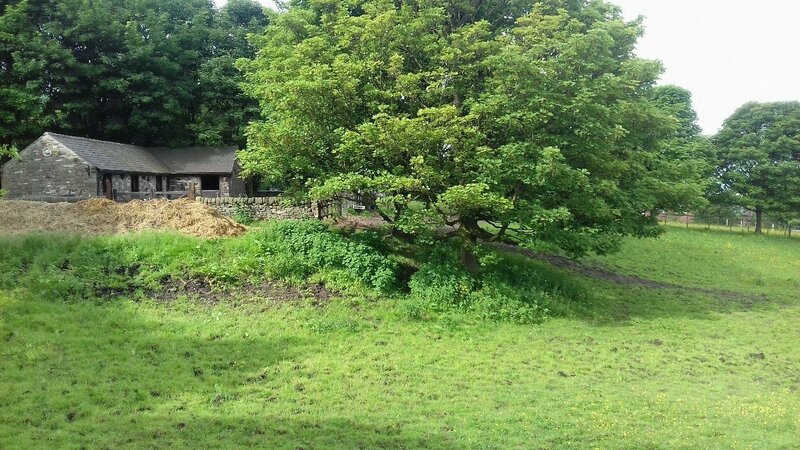 Mains water and electricity is installed to the Stable building. The property is currently tenanted on a short-term Lease. 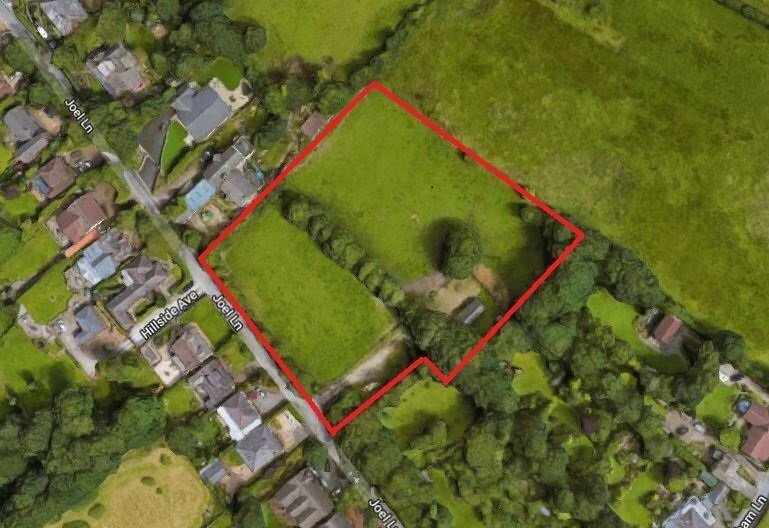 The property and land is currently tenanted. Please do not enter the property without an appointment. Viewing is STRICTLY BY APPOINTMENT with O’Connor Bowden. Telephone: 0161 406 0044. Unless otherwise agreed, this property is offered for sale by means of private treaty and on subject to contract terms. This property is offered with vacant possession on completion. O’Connor Bowden has not checked any mains or private utility services at this property, neither have we received confirmation or sought confirmation from the statuary bodies of the presence of these services and their function O’Connor Bowden cannot confirm services are in working order. O’Connor Bowden has not checked any of the appliances, electrical, heating or plumbing systems at this property. All prospective purchasers should satisfy themselves on this point prior to entering into a contract and we recommend and advise any prospective purchaser to obtain advice and verification from their solicitor and / or surveyor on all. O’Connor Bowden are NOT Surveyors or Conveyancing experts and as such we cannot and do not comment on the condition of the property or other issues relating to the title or other legal issues that may affect this property.